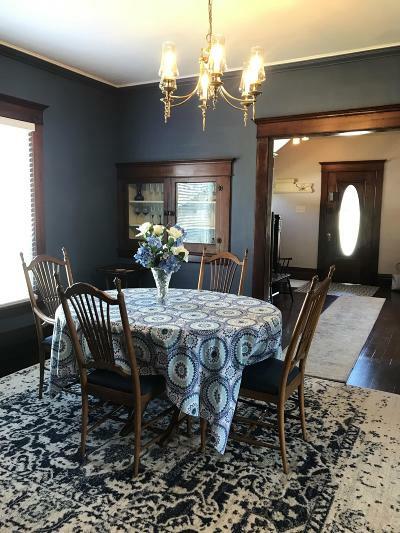 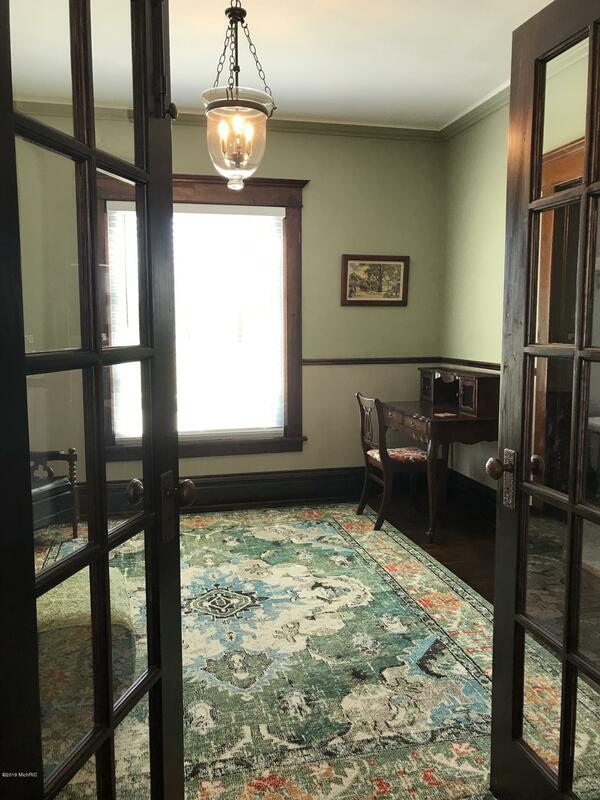 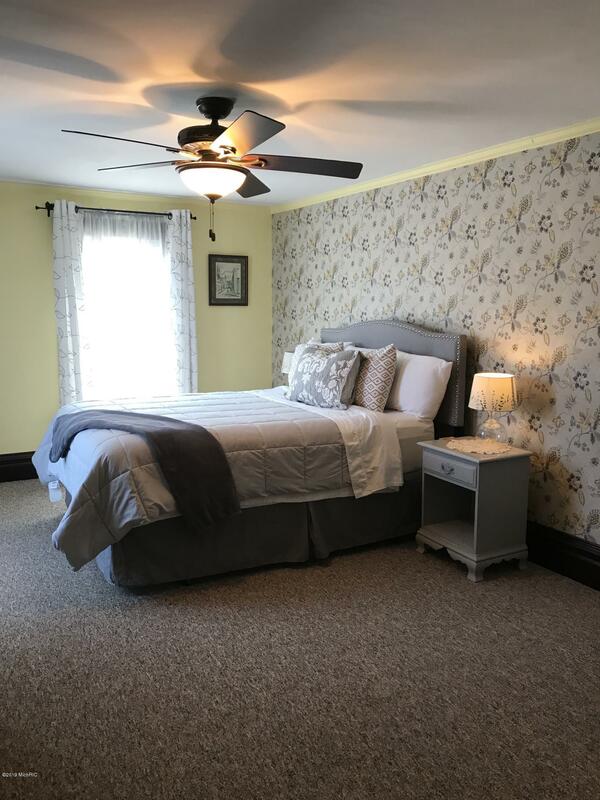 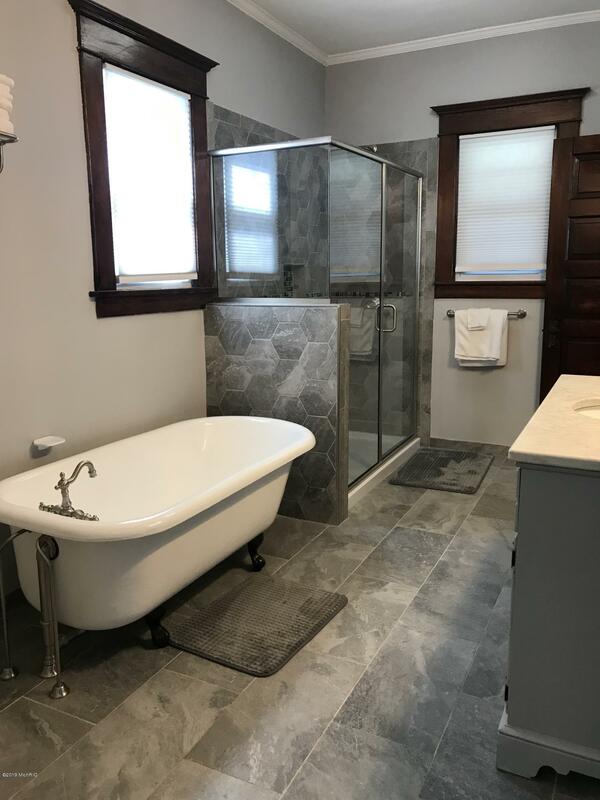 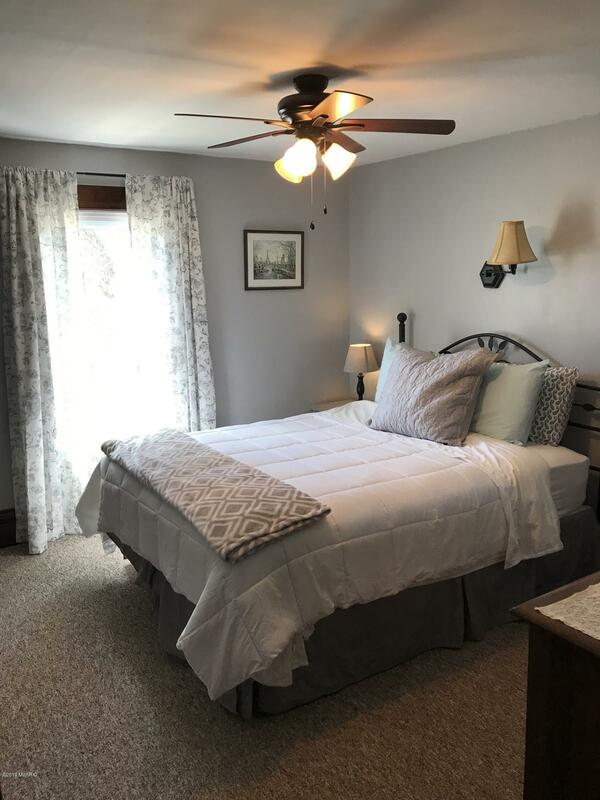 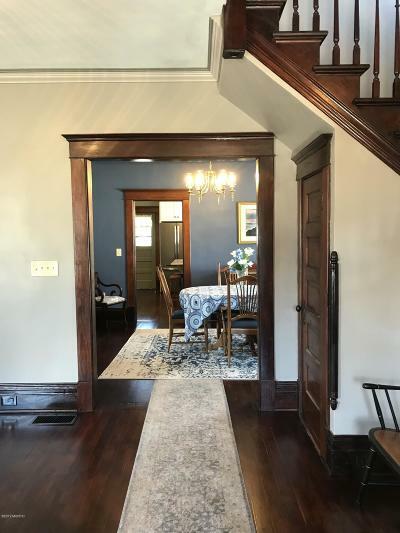 Remarkable Character & Charm Restored With Modern Updates Tastefully Incorporated In This 19th Century Home.It is astonishing the moment you walk through the door. 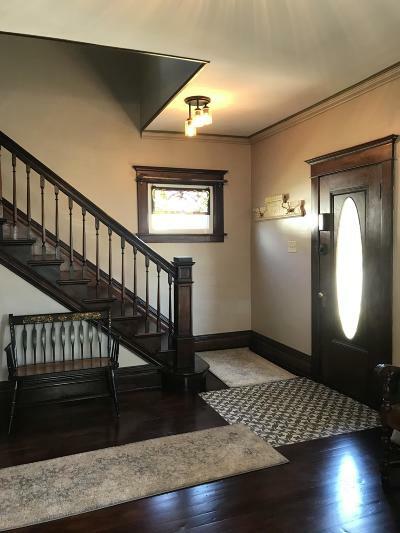 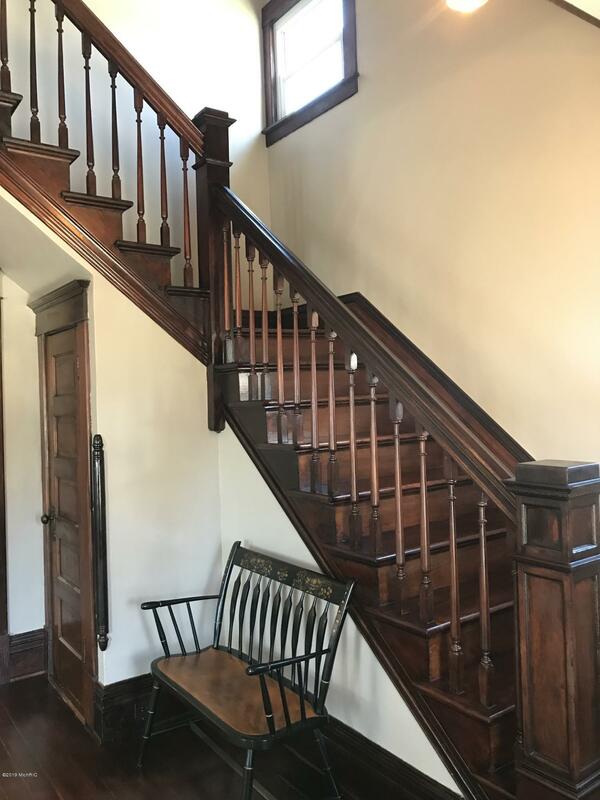 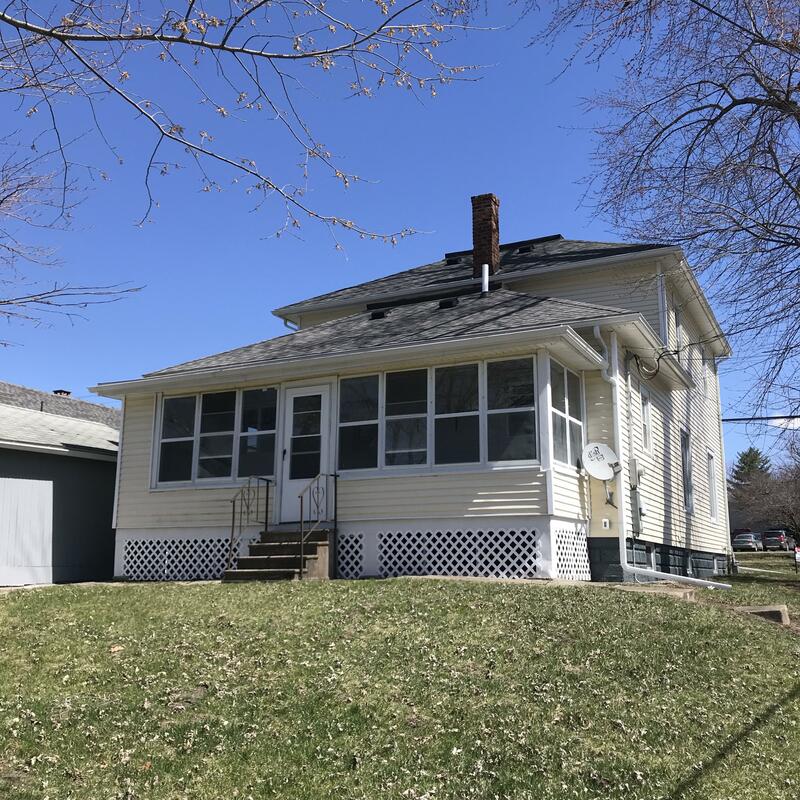 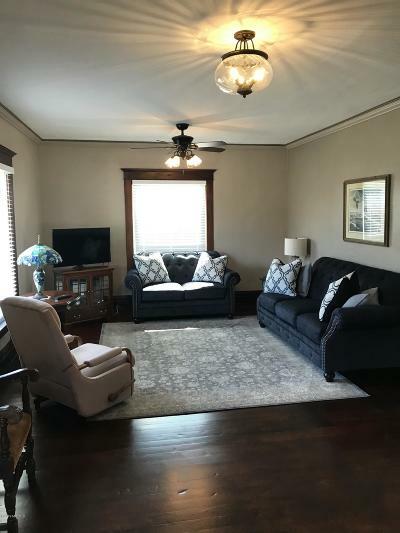 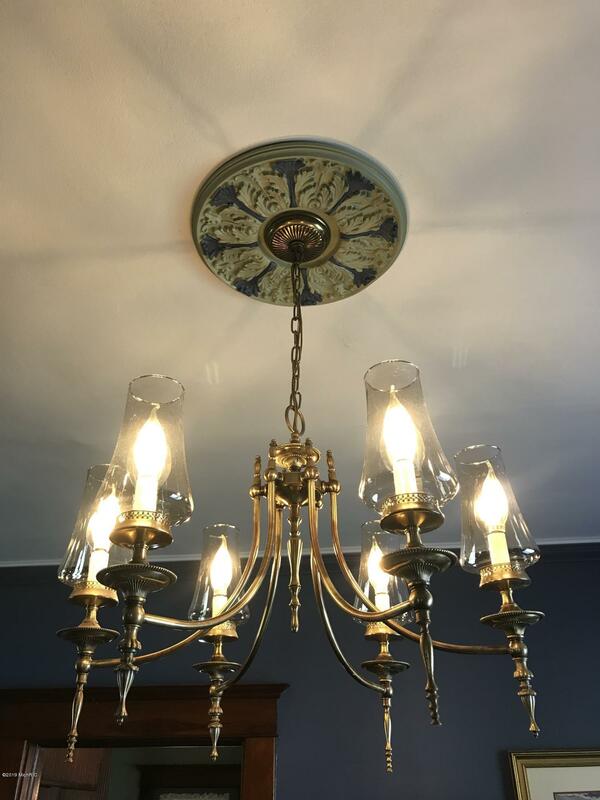 House features original woodwork with open staircase. 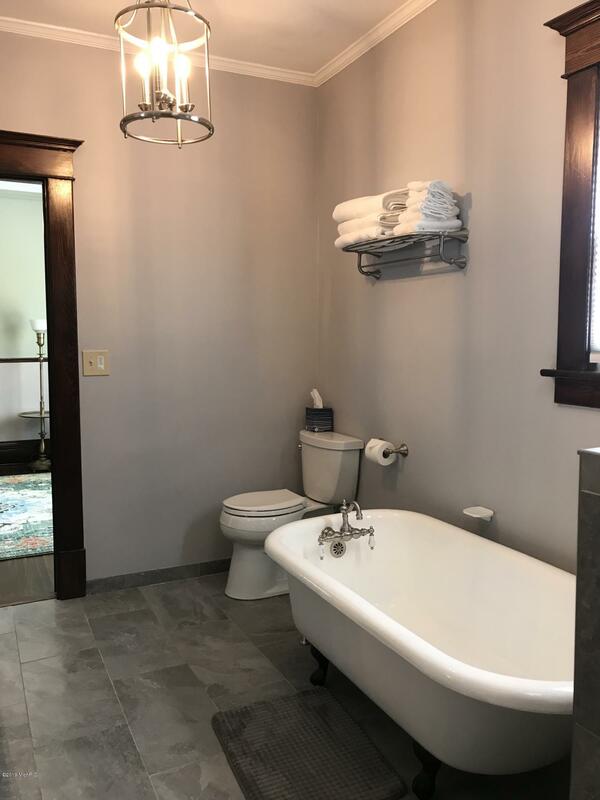 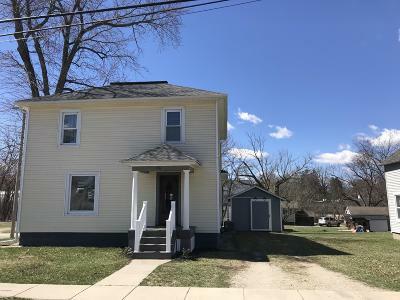 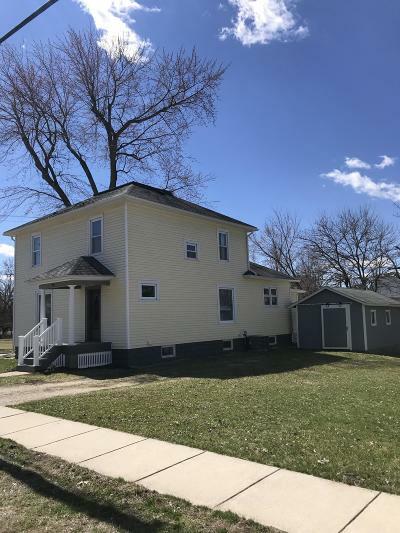 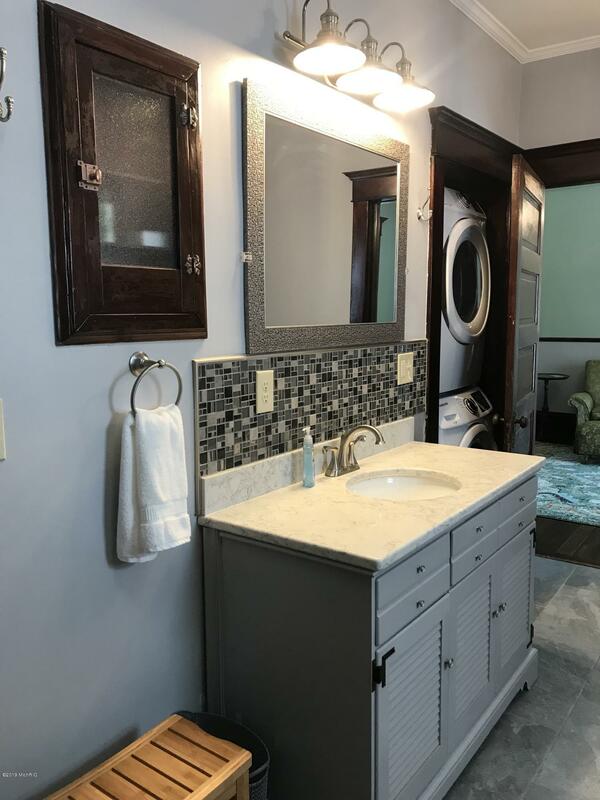 Three possible four bedrooms, two bathrooms. 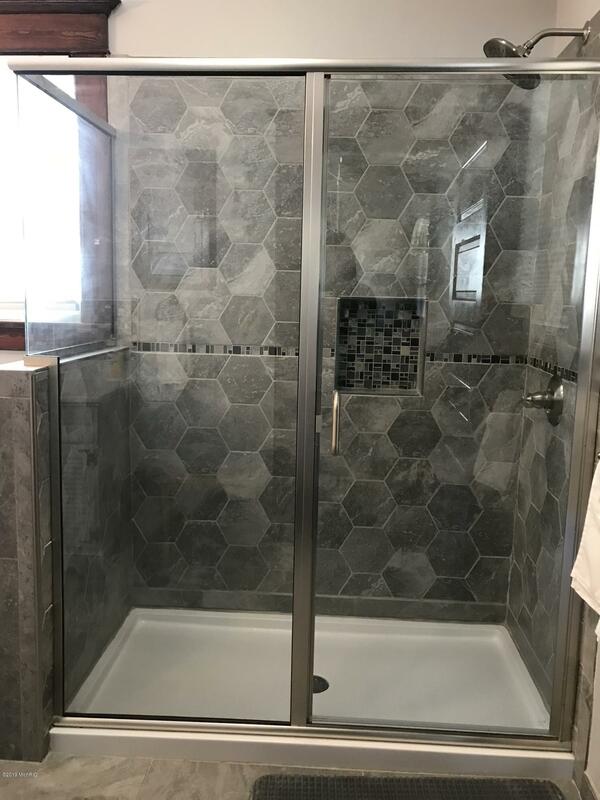 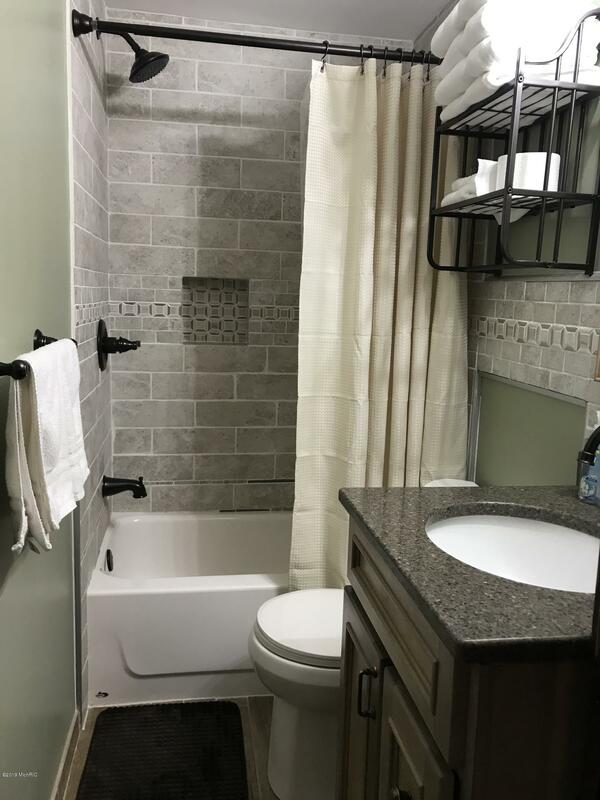 Bathrooms feature modernized amenities with tiled showers, Bluetooth fan, & claw foot tub. 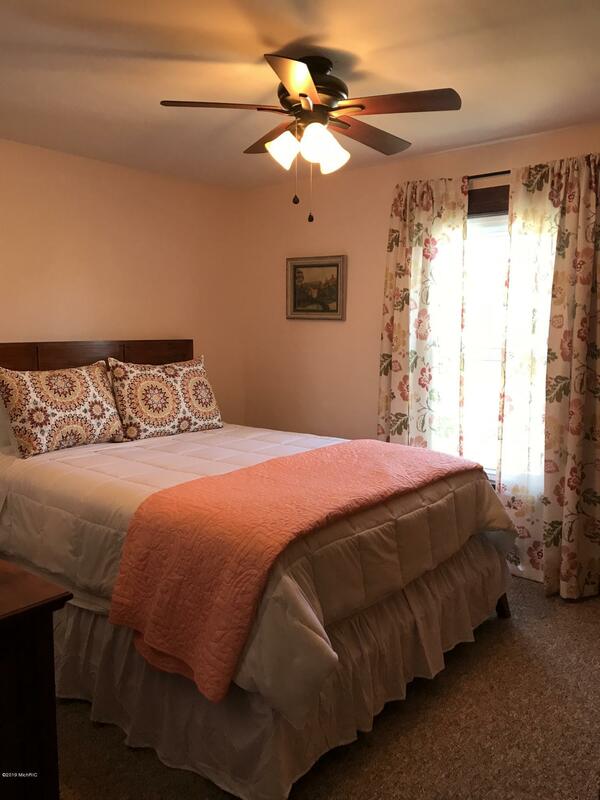 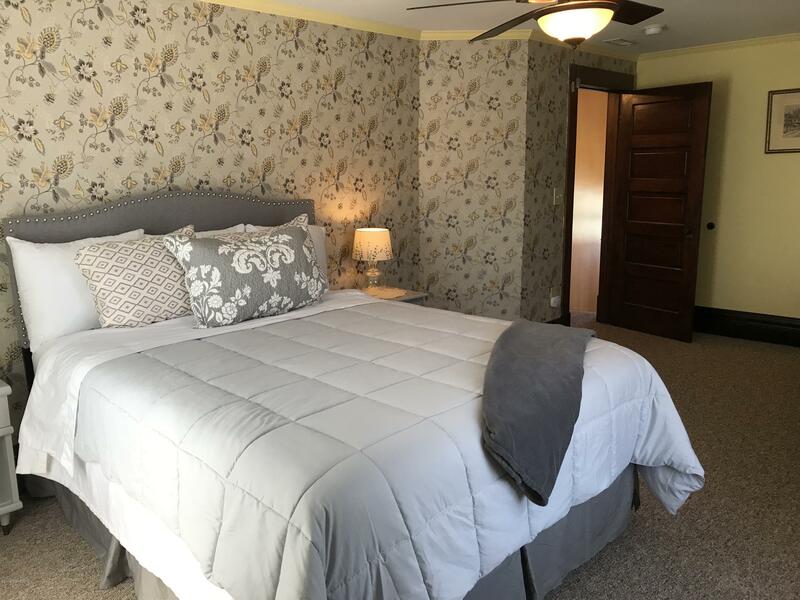 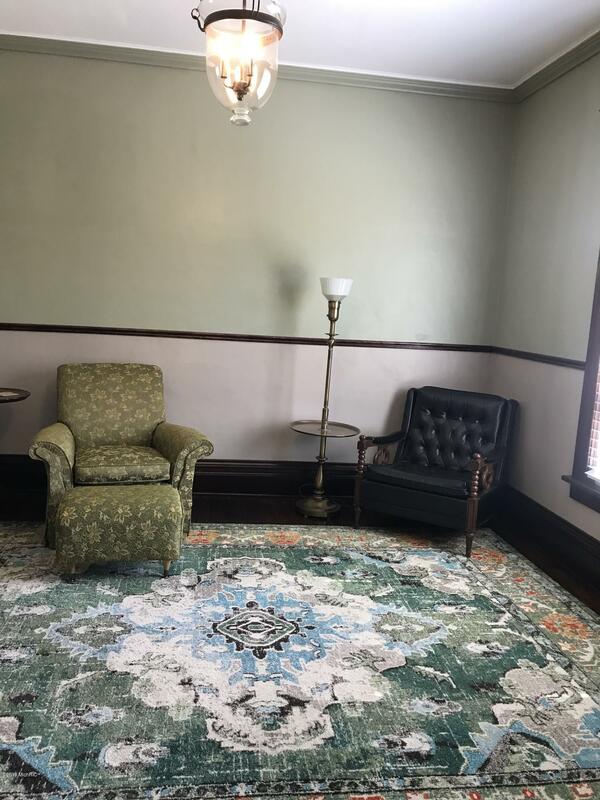 Parlor could also be used as additional fourth bedroom. 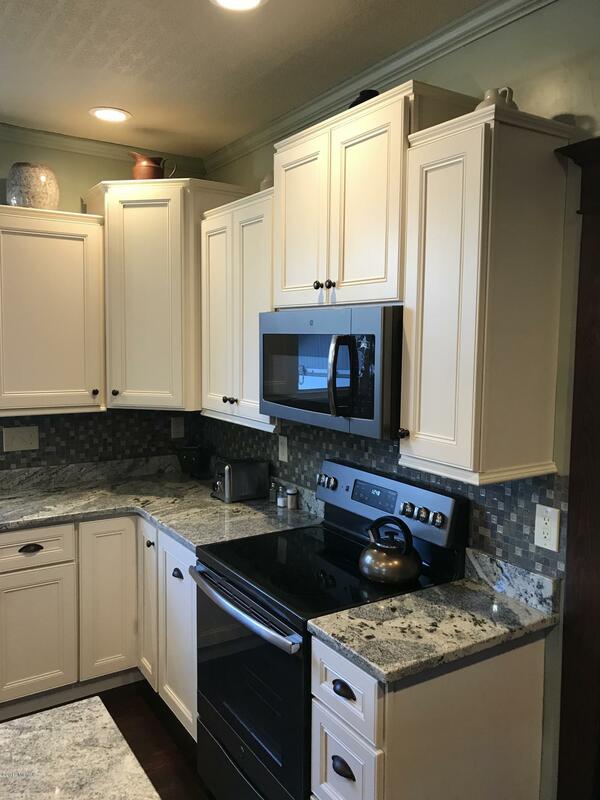 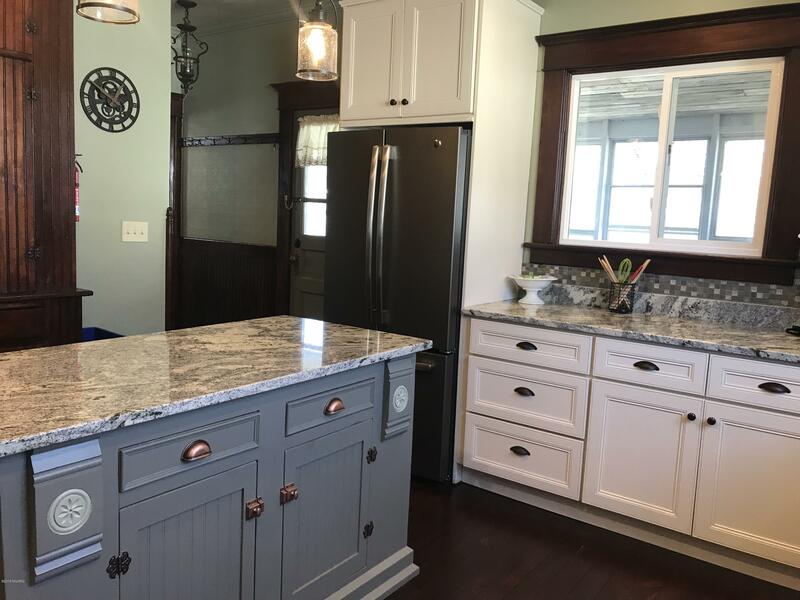 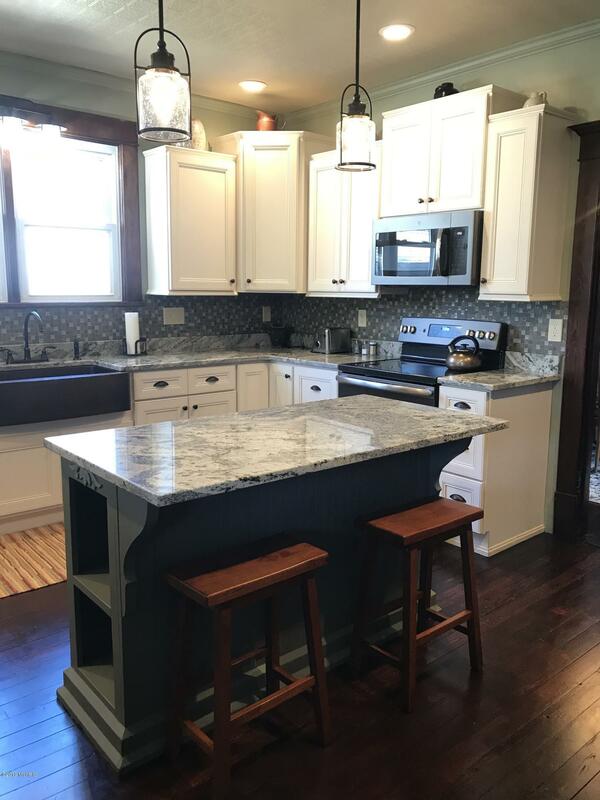 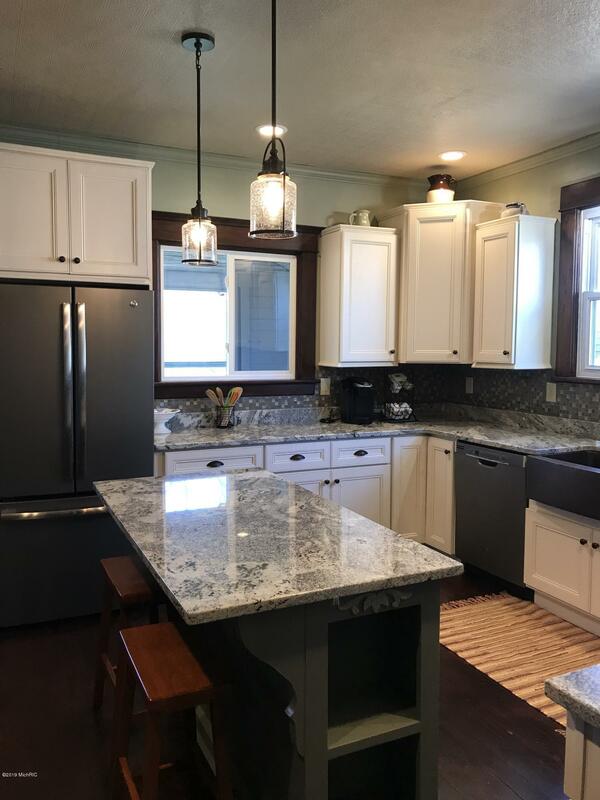 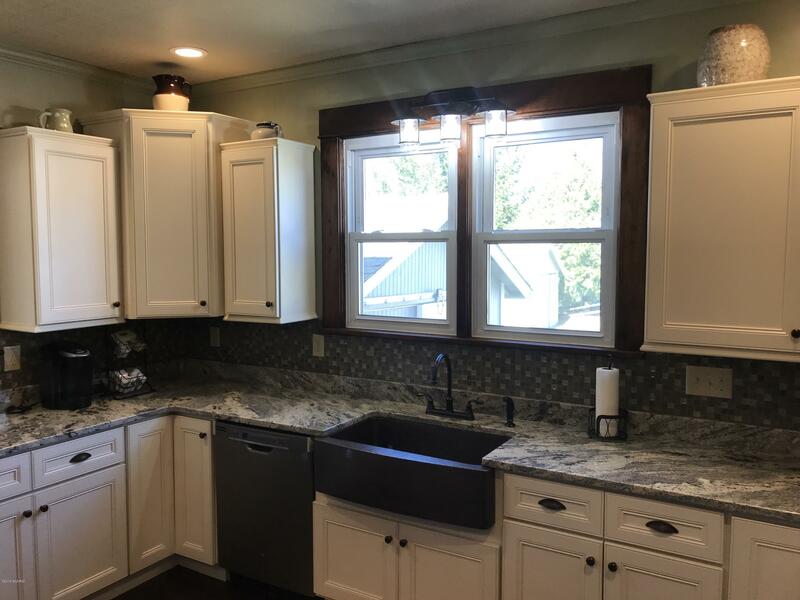 Stunning kitchen that features granite countertops, hammered copper farmhouse kitchen sink, 10x10 center island, floor to ceiling pantry and new appliances. 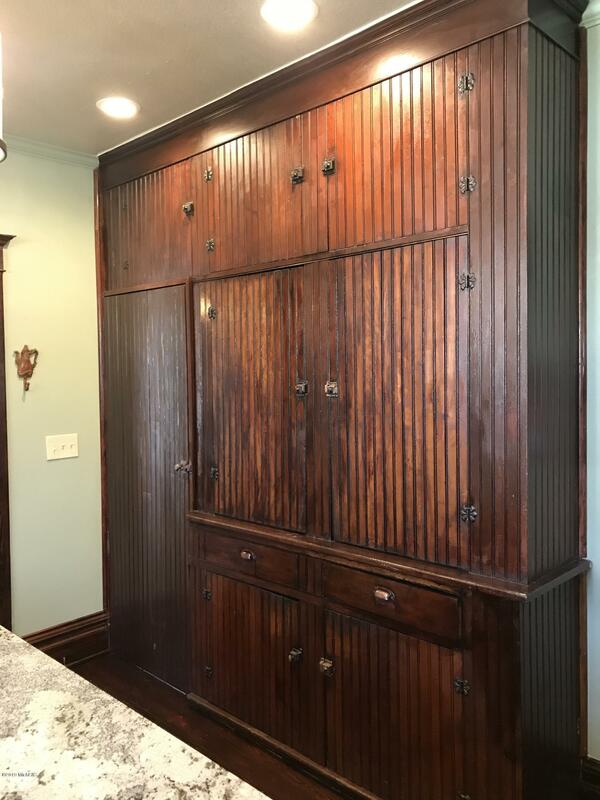 Restored original hardwood pine flooring. 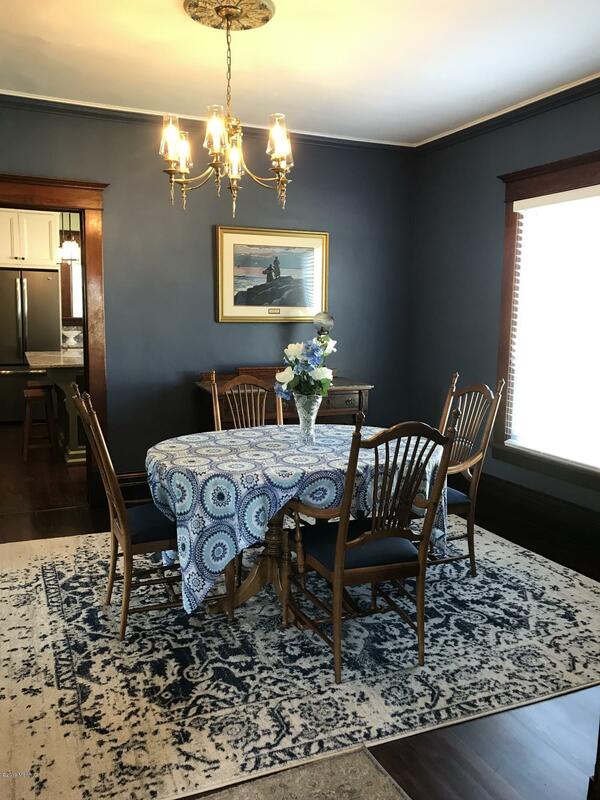 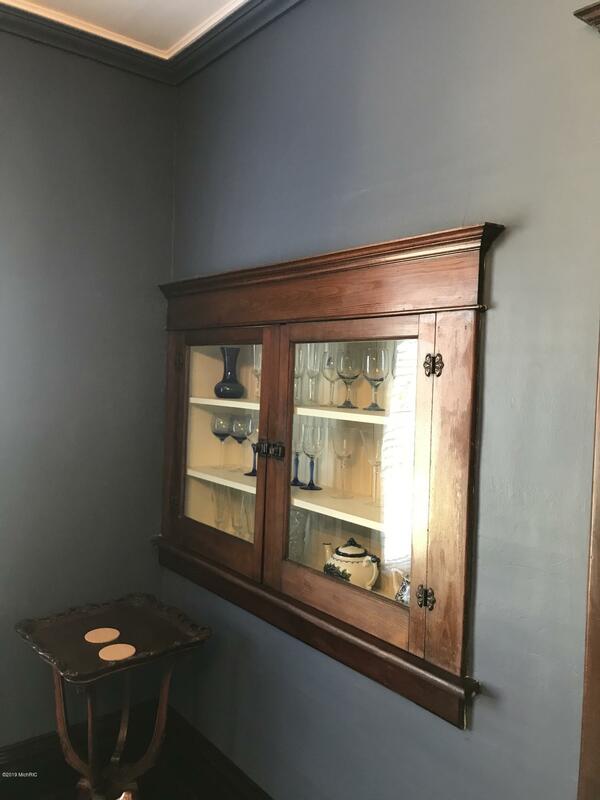 Formal dining room w/ built in cabinet. Enclosed rear porch. Front porch features Trek decking. 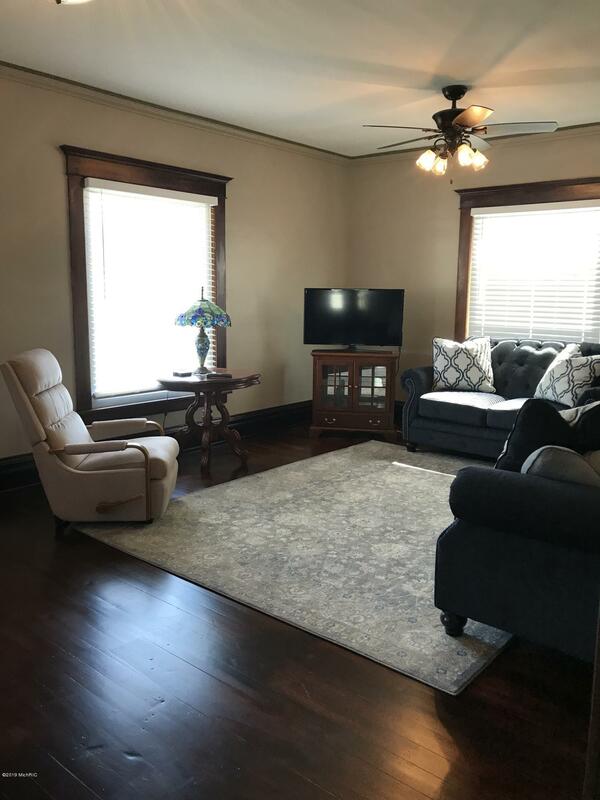 Corner Location. 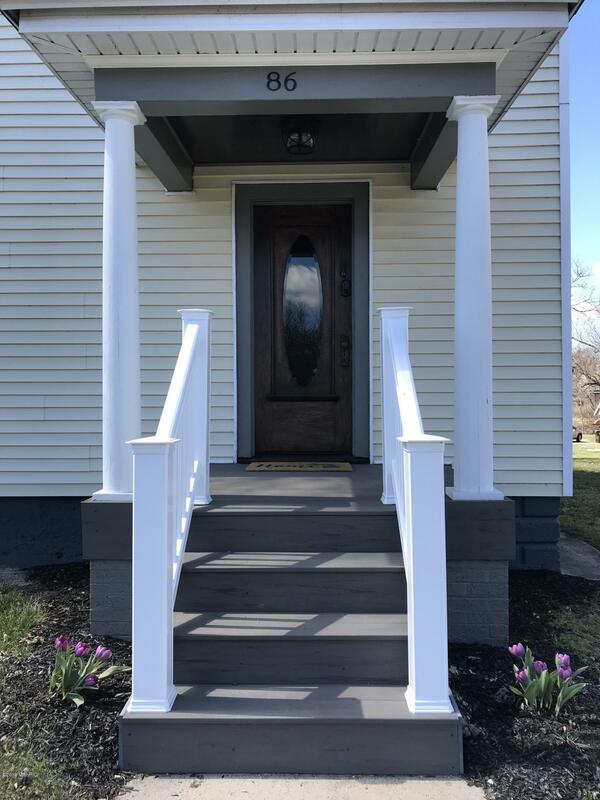 Conveniently located across from the Baw Beese Bike Trail 7 Johnny's T's.